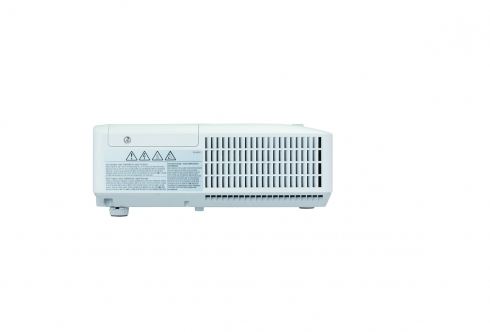 ELMO USA presents a newly updated 3-LCD projector model with outstanding performance and image quality for high resolution. 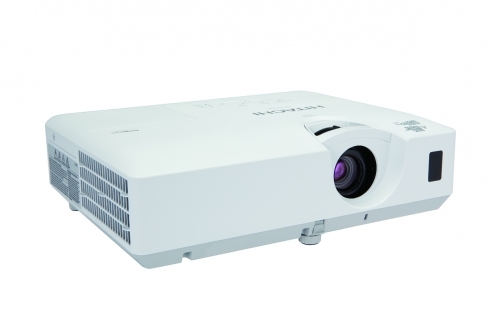 ELMO USA CORP. Presents the Hitachi CP-EW302N Projector, a new projector with 3-LCD technology for brilliant true color images. 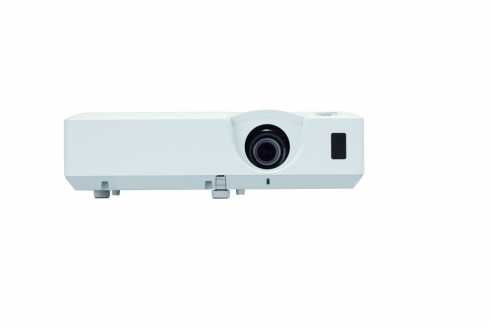 The Hitachi CP-EW302N Projector has full input connections including HDMI for viewing HD signals from ELMO document cameras. 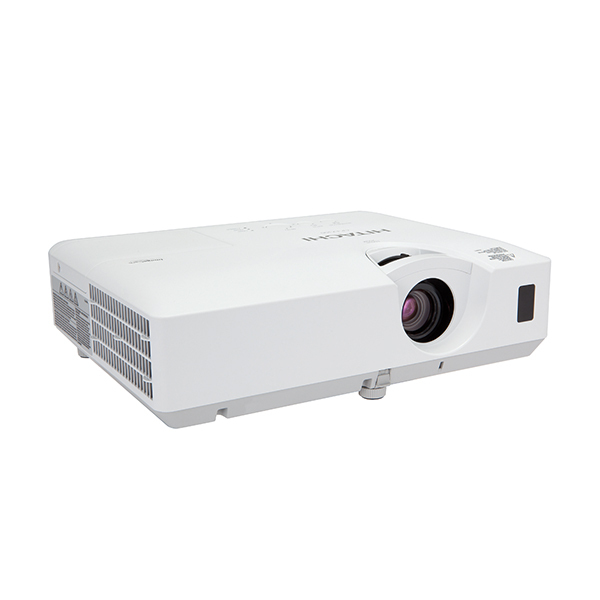 The Hitachi CP-EW302N Projector is user-friendly with remote control and on screen menus to control with ease. 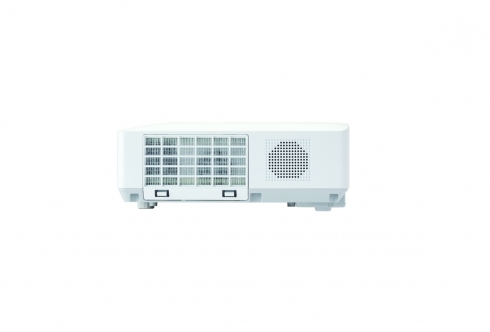 Use the Hitachi CP-EW302N Projector with your ELMO E-Cart system!